For your information and enjoyment, the Healthy Tips Podcast presents health related topics that Kira and Bill Van Ittersum are currently researching, testing, and experimenting with in their own lives. We hope that you will listen with an open mind, and do some research of your own. 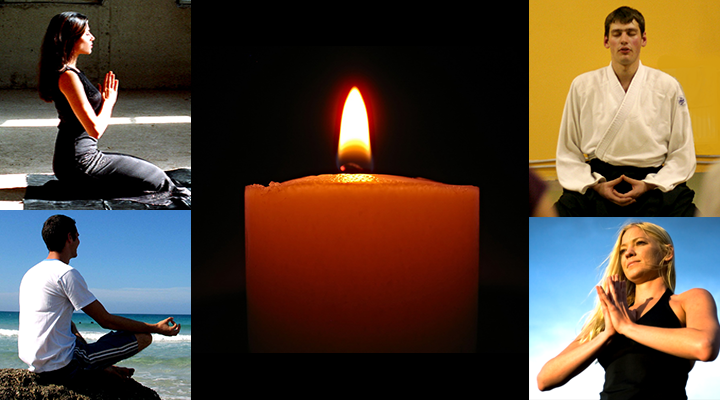 Join in right now to begin discovering practices that may assist you in creating better health. 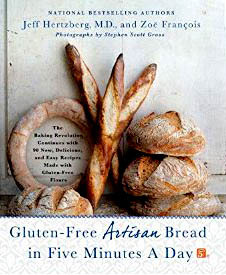 In this podcast, Kira and Bill Van Ittersum are introducing you to the joy of easy and scrumptious gluten-free baking! 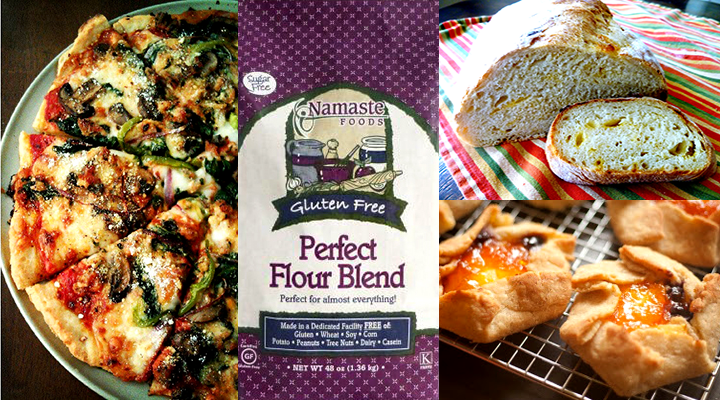 So, this is Kira’s story of how she provides freshly baked bread and other baked goods for her family after finding and learning to cook with gluten-free ingredients. Her husband, Bill, the bread lover, is very pleased with the results of Kira’s endeavors, and, now, even Kira, herself, is enjoying limited quantities of her tasty treats. In a large bowl mix together the coconut oil and sugars. Add the eggs, mashed bananas and the vanilla. (Please Note: Kira always sets the eggs in a dish filled with warm water for several minutes before breaking them out of their shells because coconut oil tends to congeal and harden when exposed to cold temperatures.) Stir all of the wet ingredients together. Then fold in the dry ingredients along with the walnuts (if using them). 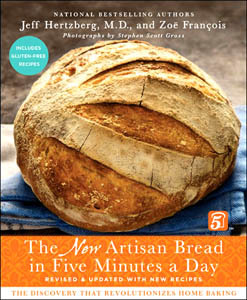 Mix yeast in a 1/4 cup of warm water and set aside for 5 minutes. (Please Note: Kira always sets the eggs in a dish filled with warm water for several minutes before breaking them out of their shells because coconut oil tends to congeal and harden when exposed to cold temperatures.) Warm the milk. Add oil, honey, and cider vinegar. Beat room temperature eggs and add to milk mixture. Add yeast mixture to milk mixture and blend. Add liquid ingredients to dry ingredients and blend on medium speed with an electric mixer for 3 minutes. 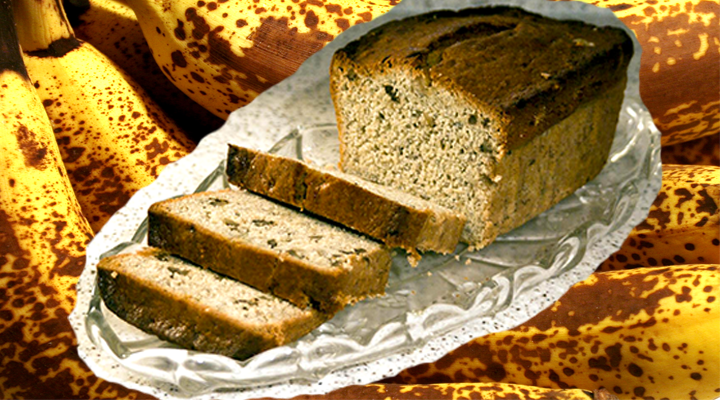 Pour into a well-greased loaf pan. Cover loosely with sprayed waxed paper (or plastic wrap) and a dish towel and let rise for 30 minutes in a warm place. Preheat oven to 350 degrees F.
Cover loosely with a foil tent to prevent oven browning and bake for 30 minutes. Remove foil and continue baking for another 35-40 minutes. Let cool completely. Preheat oven to 375 degrees F. Combine flour, baking soda and salt in small bowl. Beat butter, sugar, and vanilla in large bowl until creamy. Add eggs, one at a time, beating well after each addition. Gradually beat in flour mixture. Stir in chocolate chips and nuts (if using). Drop by small rounded teaspoons onto ungreased cookie sheets. Bake for 9-11 minutes or until golden brown. Cool for 2 minutes. Then remove to wire racks to cool completely. We’re pretty sure that most people would agree that problems arise when you don’t get enough sleep. However, depending on your age, we’re not quite so sure that even most people would agree that good sleep is absolutely necessary for your good health. Sleep deprivation can affect the overall performance of your body and your mind—sometimes with tragic results—if you get behind the wheel sleepy. Listen in as Kira and Bill Van Ittersum discuss the problems of being sleep-deprived and the danger to your health that this causes. All along the way, they offer tips and suggestions for reversing this trend and getting a good night’s sleep. End Your Sleep Deprivation Website — Because Drowsiness Is Red Alert! They go on to say: “Welcome! This site is continuously being created by students of Dr. William C. Dement’s Sleep And Dreams course at Stanford University. “We made this site as a call to action for people all over the world to live healthier, happier, safer, and more productive lives by learning about their own sleep. We have faith that reading the information provided on this site will motivate you to be smart about your sleep deprivation and strategic about your alertness in order to live life to your fullest, most energetic potential. 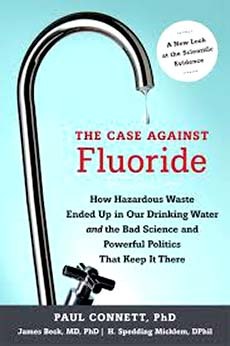 Animal experiments show that fluoride accumulates in their brains and alters mental behavior in a manner consistent with a neurotoxic agent. 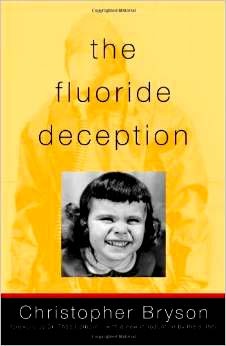 There have now been over 100 animal experiments showing that fluoride can damage the brain and impact learning and behavior. One animal experiment found effects at remarkably low doses. In this study, rats fed for one year with 1 ppm of either sodium fluoride or aluminum fluoride in their water (the same level used in fluoridation programs), had morphological changes to their kidneys and brains, an increased uptake of aluminum in the brain, and the formation of beta-amyloid deposits which are associated with Alzheimer’s disease. Thirty-three studies from China, Iran, India and Mexico have reported an association between fluoride exposure and reduced IQ. One of these studies indicates that even just moderate levels of fluoride exposure (0.9 ppm in the water) can exacerbate the neurological defects of iodine deficiency. Do you really want this poison in your kid’s water? In your water? Listen to this podcast as Kira and Bill Van Ittersum discuss The Dangers of Fluoride in Your Water. The Fluoride Action Network is actively working to end water fluoridation in the USA and Canada. Do your own homework on this topic and, if you feel as we do, you can contact them and support their efforts at www.fluorideactionnetwork.com. Another informative website is: http://fluoridealert.org. 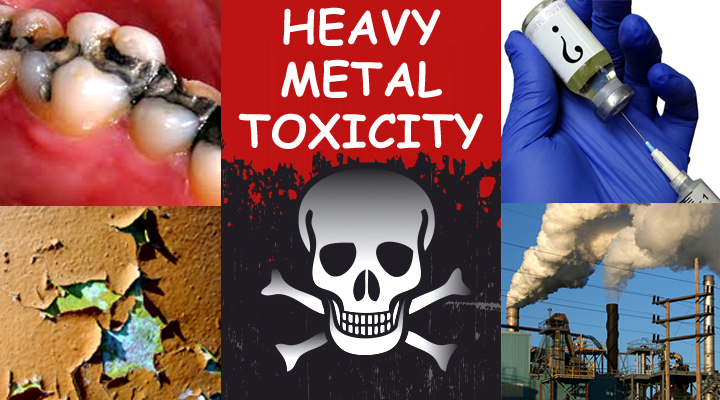 So, what is heavy metal toxicity? It’s when molecular particles of metals find their way into your body and concentrate in large enough doses to disrupt cellular activity, cell replication, and nerve function. Five heavy metals are the most common polluters of your body and can be harmful to your health in large amounts. They are: aluminum, arsenic, cadmium, lead, and mercury. Arsenic, a ground-water pollutant; lead, from old paint; and mercury, an industrial-waste pollutant found in our streams, rivers, and lakes (i.e., our main water supplies), account for the majority of cases of heavy metal poisonings of people. Once heavy metals enter your body, they don’t like to come out again. The removal process is long and arduous, and often expensive. But, that’s balanced against the poisoning itself which is painful, debilitating, destructive of your mind, and in some cases, even deadly. Listen to this podcast as Kira and Bill Van Ittersum give 5 ways to avoid exposure to heavy metals and then 5 ways to help remove them from your body. There are many pollutants and micro-organisms in our environment that find their way into our bodies. They are present in our air, our water, our food, our homes, workplaces, schools, and even our cars. 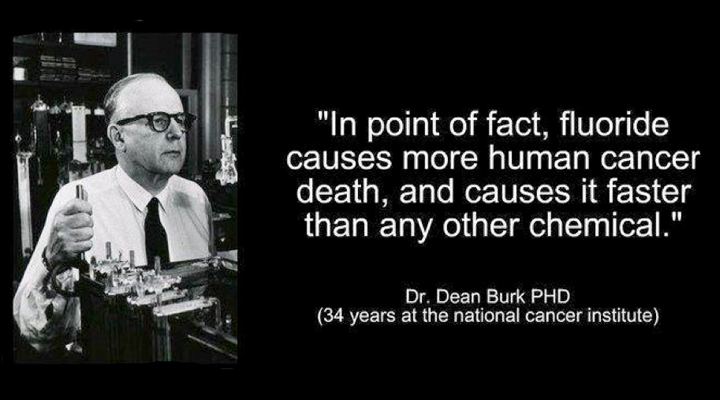 They don’t affect us “all at once” nor devastate our bodies like heavy metal toxicity. It’s more like they “drag us down” and weaken our system over time. Most of the pollutants that make their way into your blood are removed by your liver and kidneys. 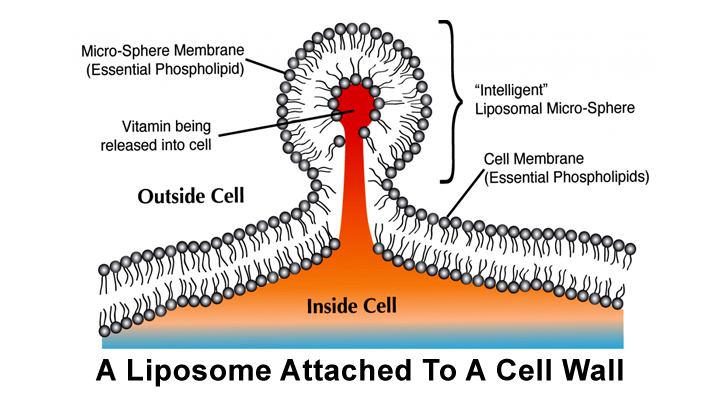 The remainder get “walled off” into your fat cells. So, when you lose weight, the fat cells give up the pollutants along with the fat, releasing them back into the bloodstream. It has been our experience that a whole body detox cleanse has helped us flush pollutants out of our bodies. 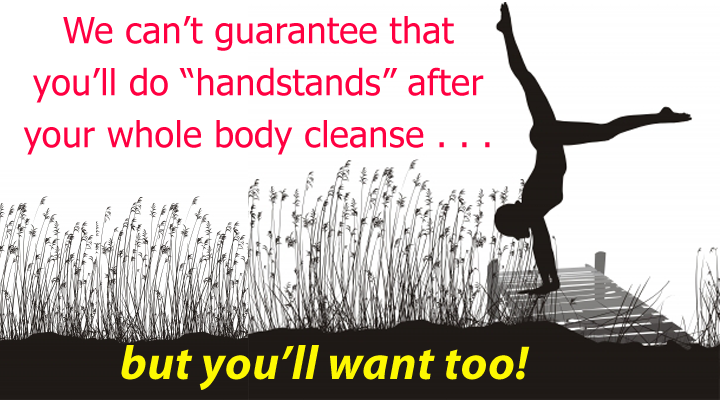 The question really is: How do you feel—physically, mentally, and spiritually—after a cleanse? Do you feel better, worse, or about the same? We feel better after our cleanses, or we wouldn’t do them. Listen is as we discuss the 5 Top Reasons to Detox Your Body and 5 steps to a successful cleanse. Not all honey at the supermarket is created equal. Are you buying fake honey by mistake? 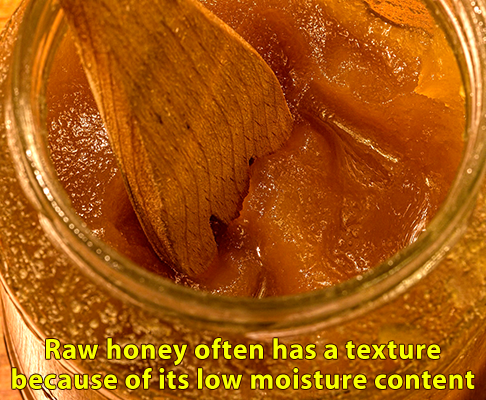 Fake honey is pasteurized, processed (heated and heavily-filtered), and even adulterated with glucose syrup. Some unscrupulous manufacturers even use the dreaded HFCS (high fructose corn syrup) to sweeten their fake honey before they cut it with plain water. Now, what the hey would HFCS be doing in one of Mother Nature’s superfoods? Not on my table, it won’t! And not on yours either, after you listen to this podcast! 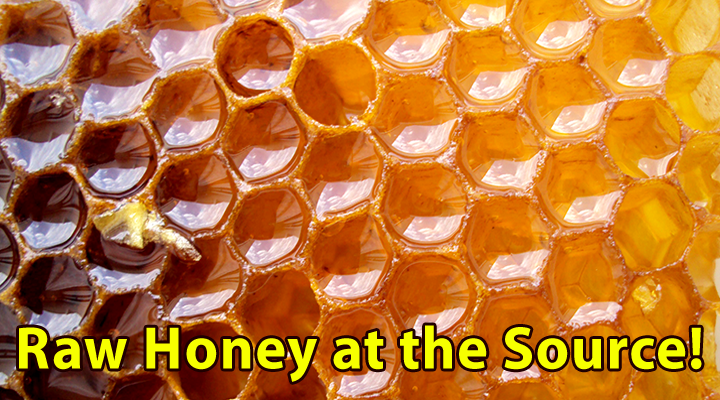 Listen in as Kira and Bill Van Ittersum explain the virtues of raw honey for your good health and the difference between Mother Nature’s natural goodness and the fake stuff. 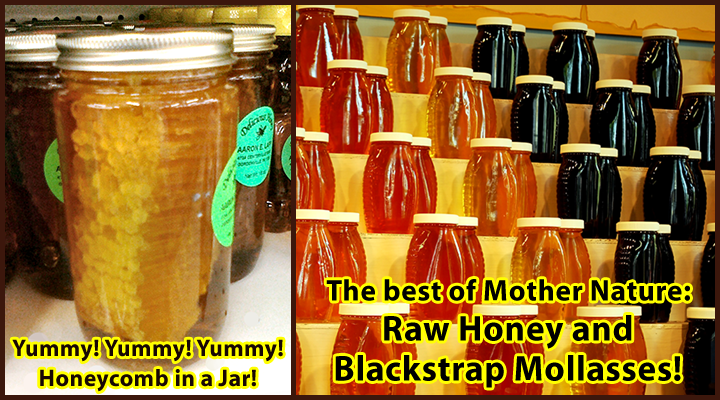 Raw honey is one of the most nourishing, natural foods. 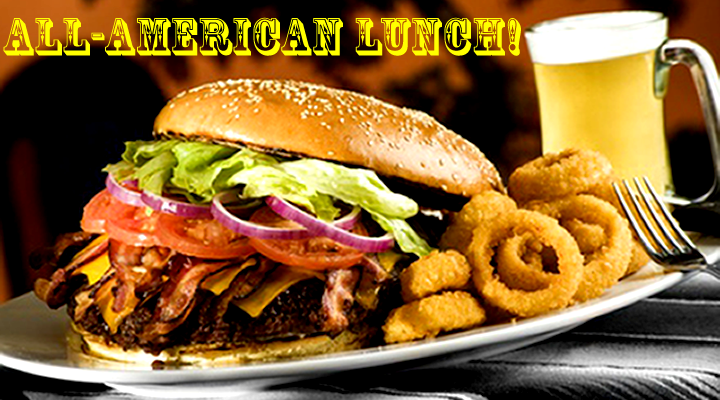 It’s loaded with protein and amino acids that are easily digested by your body. Also, if you eat raw honey that was harvested from your local area, the bee-collected pollen in the raw honey can help your body build immunities to your local pollen allergies. The fake stuff doesn’t have any of this. 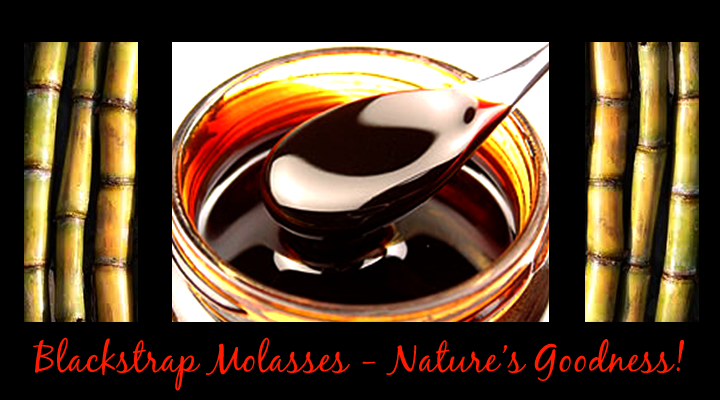 Blackstrap molasses is the highest and most nutritious grade of molasses. It contains all the minerals and nutrients absorbed by the sugar cane, so it is a delicious way to provide many of the vitamins and minerals that our bodies need every day—in a most natural form. Because blackstrap molasses has a low glycemic level, it is a good sugar substitute for diabetics and other people who want to avoid sharp rises in their blood sugar levels. Also, blackstrap contains no fat and only 32 calories per teaspoon, so it’s a ideal sweetener for someone on a weight loss diet. Listen as Kira and Bill Van Ittersum relate the many health benefits of blackstrap molasses and their personal experience using it daily. The foods that you are recommended to eat on an alkaline diet are good for you—lots of fruits and leafy, green vegetables, and lots of water. Avoiding refined sugar, alcohol, and processed foods is also healthy weight-loss advice, too. There is also evidence that a diet low in acid-forming foods—like animal protein (meat and dairy) and bread—and high in fruits and veggies helps prevent kidney stones, keeps bones and muscles strong, improves heart health and brain function, reduces low back pain, and lowers your risk for colon cancer and type 2 diabetes. For centuries, apple cider vinegar has been used for various household and cooking purposes. It is also an ancient folk remedy, claimed to help with all sorts of health problems. 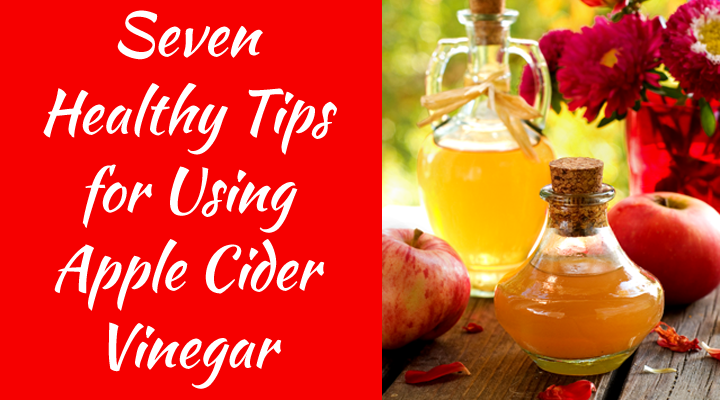 The most popular vinegar in the natural health community is Apple Cider Vinegar. It is claimed to offer all sorts of beneficial effects—some of which are supported by science. 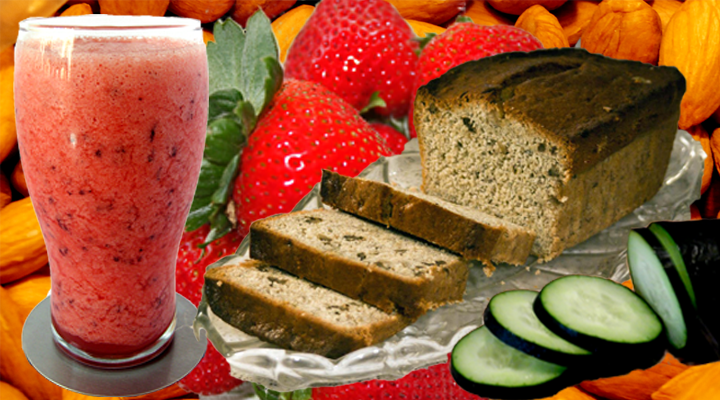 These include weight loss, lowering blood sugar levels, and improving the symptoms of diabetes. Listen in as Kira and Bill Van Ittersum discuss 7 healthy benefits of apple cider vinegar. In addition to their research, they give personal examples of how apple cider vinegar has worked for them. Listen and be amazed at this nature’s storehouse in a bottle! Thom Hartmann shares a simple, but profound technique for “walking off” painful or embarrassing emotional events that have been “stuck” in your mind—even those that have been there forever! The results are easy, elegant, and permanent. 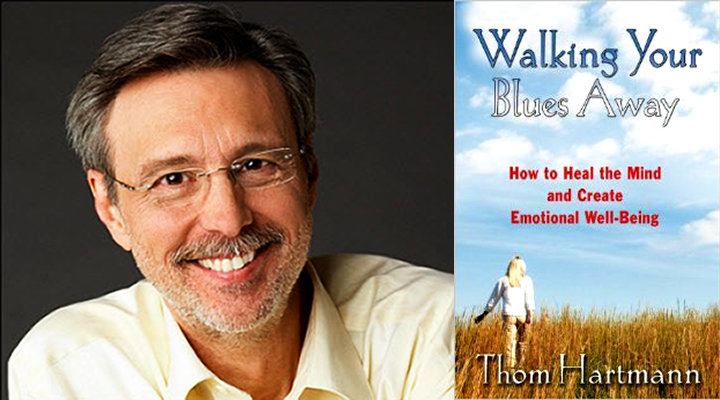 From small, minor embarrassments to full-blown Post Traumatic Stress Disorder (PTSD), Thom Hartmann has discovered that walking therapy is an effective method to release the hurt and pain of these memories. Do you pollute your brain with sugar, caffeine, alcohol, and refined carbohydrates, and deprive it of proper vitamins, minerals, and other nutrients? Dr. Daniel Amen, M.D. has a plan for you to rescue your brain and make it great—in as little as 15 days! 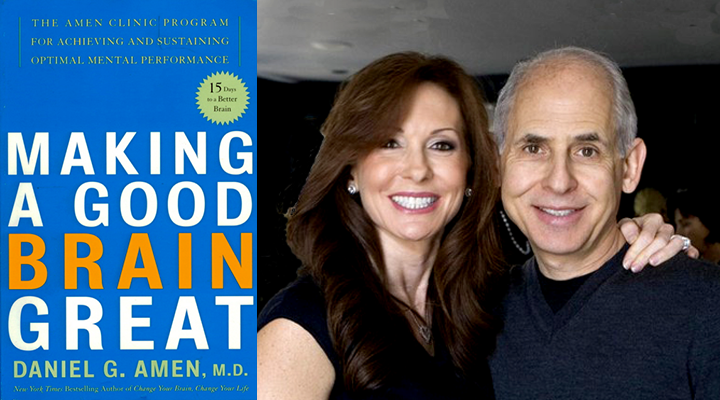 Listen as Kira and Bill Van Ittersum discuss his “Seven Simple Brain Promoting Nutritional Tips”, excerpted from his book, Making a Good Brain Great! Brain fatigue plagues us all—from preschoolers to working adults to grandparents. Worse yet, brain deterioration in the elderly is in a crisis state in the western world. brain dysfunction is largely preventable. You can take steps right now to reverse this trend in your own brain. Listen in and learn how! This is part two of this podcast. Kira and Bill discuss the proper way to clean and care for the expensive ultrasonic machine. Then they share the cost of everything and the math involved to calculate the vitamin C concentration of each daily dose. They finish with a discussion of lecithin supplementation and why, they personally take Liposomal Vitamin C daily. 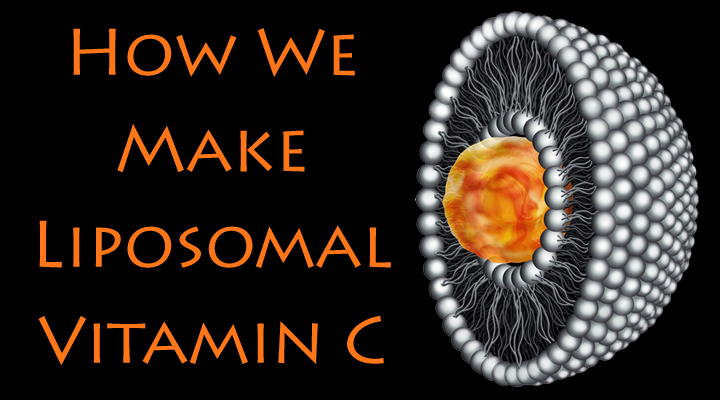 In previous podcasts, Kira and Bill Van Ittersum have shared the importance of vitamin C. In this two-part podcast, they finish their discussion of vitamin C by demonstrating how they make Liposomal Vitamin C in their kitchen. In two parts, they cover all the equipment that you will need and all the ingredients, nothing is left out! In part one, Bill finishes with a step-by-step description of the process from start-to-finish. In part two of this podcast, Kira and Bill provide the cost of everything and the math involved to calculate the vitamin C concentration of each daily dose. They finish with a discussion of lecithin supplementation and why, they personally take Liposomal Vitamin C daily. 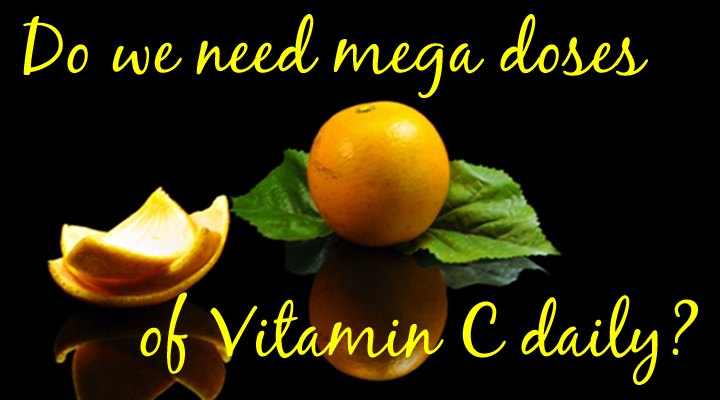 Do We Need Mega Doses of Vitamin C Daily? 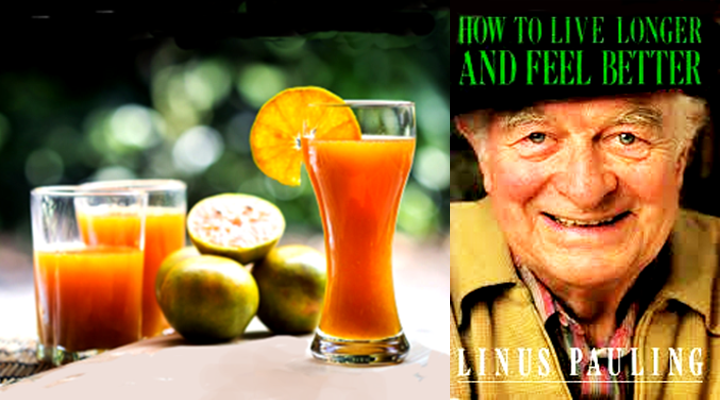 Kira and Bill Van Ittersum call Vitamin C the KING of vitamins because of all the processes that it facilitates in the body. The United States Food and Drug Administration have set a very low dose for daily intake of vitamin C. Many scientists and researchers claim that a daily dose this low is barely enough to keep the effects of scurvy away—that many people with a daily intake this low are actually in a “pre-scurvy” condition. 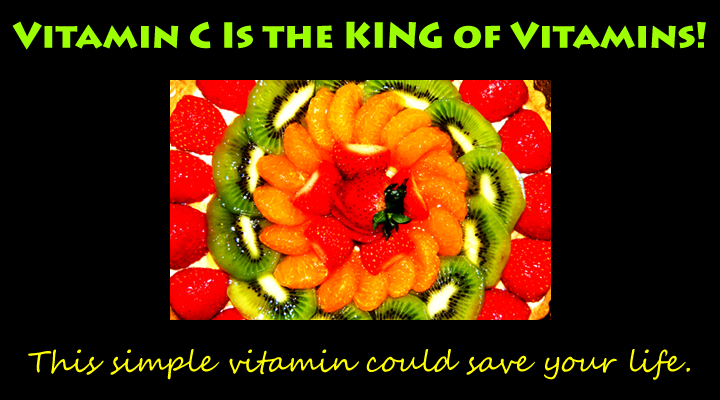 So, how much vitamin C do we need daily to be optimally healthy? Bill and Kira discuss the current research findings and share their own experiences with daily vitamin C supplementation to their diet. Along the way, they relate many interesting and informative stories about vitamin C and how a lack of it, at times, has affected our ancestors throughout history. Vitamin C is one of the most important vitamins for your health. You might say that your life depends on it. Unfortunately, through evolution, humans and a handful of other birds and mammals have lost the ability to sensitize vitamin C. So, all humans need a daily intake of vitamin C from our food, drink, and supplements. Though you only need a small daily intake of vitamin C to stave off scurvy and other diseases that lack of vitamin C causes, how much do you need per day to be really healthy? Can you offset a cold virus or the flu with “mega” doses of vitamin C? Can mega doses of vitamin C help reduce heart disease? Modern research says this is true, but how do you ingest a mega dose of vitamin C? What is a mega dose of vitamin C anyway? Eight to twelve grams daily could be considered a mega dose. If you are coming down with a cold or the flu, then 16 to 25 grams daily, spread throughout the day could also be considered a mega dose. The New Zealand dairy farmer who contracted swine flu was given 100 grams of IV Liposomal Vitamin C for at least two days straight (see video). That certainly is a mega dose of vitamin C. Watch the following 60 Minutes-New Zealand video for this dramatic story! In this podcast, Kira and Bill discuss their experience using Liposomal vitamin C over a nine month period. They speak frankly about how their daily mega doses act on their bodies, the side-effects, and the effects that missing a daily dose causes. Listen in and you will be informed while you are entertained, and you may be motivated to try mega doses of vitamin C for yourself! •Dr. Linus Pauling was a chemist and researcher, especially in the new field of Biochemistry, before it even became a science. He is the only person to win two unshared Nobel prizes, the first for his work in chemistry, and later in life, for his contributions to World peace. He became interested in the study and experimentation of vitamins and mineral supplements at a period in the twentieth century when many of them were still being discovered and named for the first time. The Pauling Therapy is derived from his early research and experimentation with human patients and through collaboration with several medical doctors and their patients. In this podcast, Kira and Bill Van Ittersum summarize just the Pauling Therapy itself. Their lively banter provides the information in an easily consumable way so you will be entertained while being informed. It is their hope that you will become intrigued enough with vitamin and mineral therapy (especially Vitamin C) that you just can’t wait to dive into this classic book and begin building a tailored program for yourself! Kira and Bill Van Ittersum share their own experience with eating on a smaller plate. 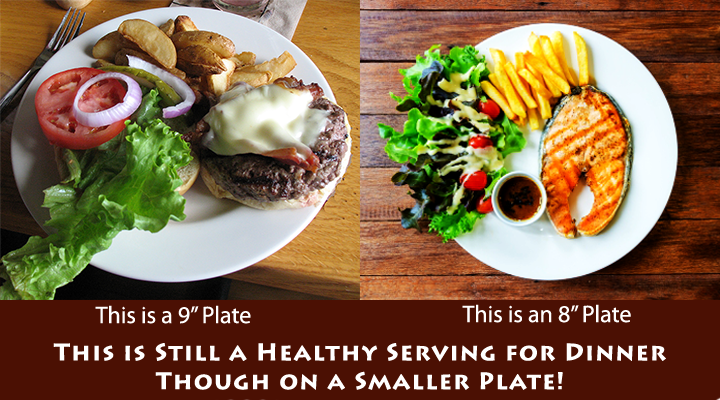 Why did they choose to eat from a smaller plate? And what happened when they did? What size plate do they use? What do they put on their plate? How often do they use it? Why does this work to help them eat a diet that is balanced and healthy? With obesity on the rise and so many people stuggling to get control of their weight, could this method of eating be an easy answer? Could it work to create proper portion and food variety controls? Here’s your chance to hear all about this food experiment, and then judge for yourself.